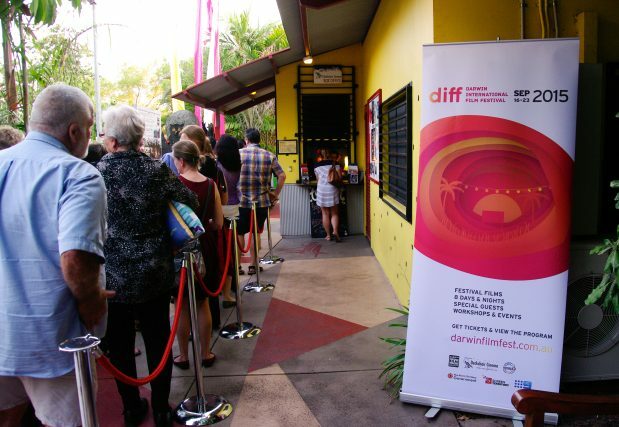 Darwin International Film Festival is an annual experience that runs a program of films and special events held predominantly at the Deckchair Cinema in Darwin. 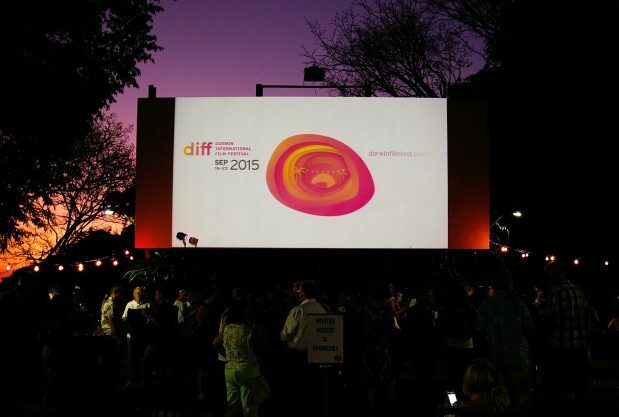 The festival brings vibrancy and culture to the community and is an important undertaking within the Arts community of the NT. 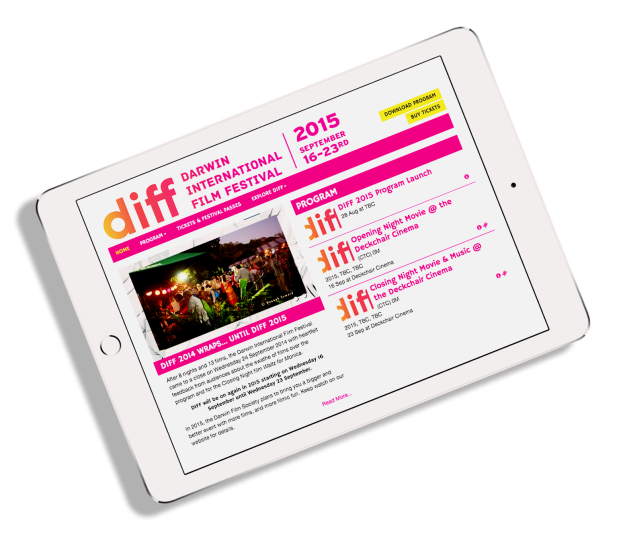 We were sought out as a creative partner to create a visual identity representing the essence of the festival and rolled out consistently across a variety of mediums. We wanted to convey cinema's ability to suspend reality and take the audience on a journey into a world outside of their own, temporarily suspending belief. 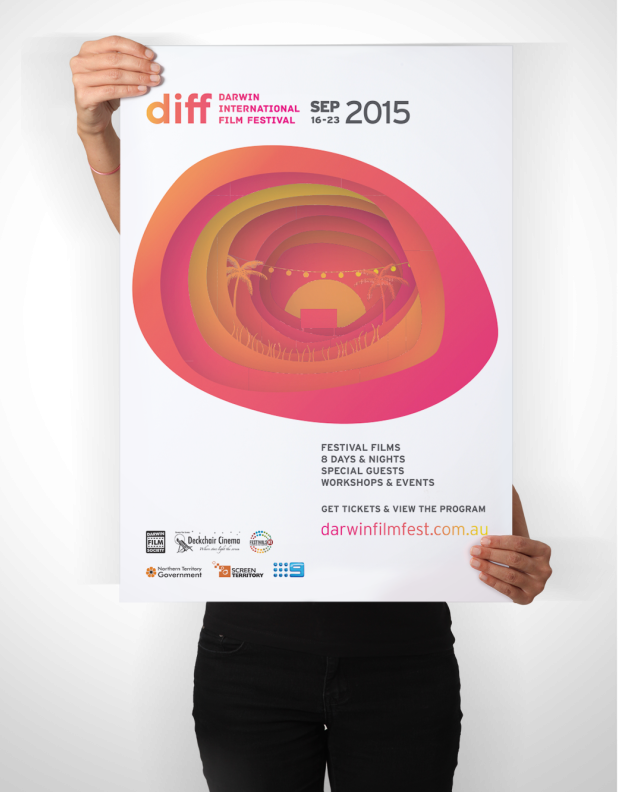 The dreamlike nature of the graphic is playful and incorporates iconic Darwin elements to give the visual a connection to place. It was important that the primary iconography resonated with the target market and stood out amongst the many dry-season events. 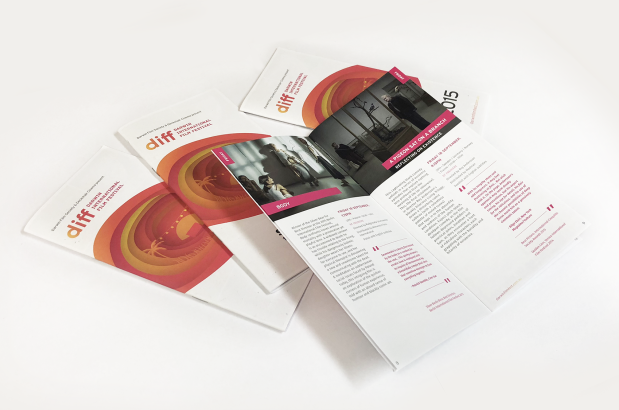 Using traditional media, we produced a customised print program, newspaper advertising, radio and television commercials, as well as large format posters and banners. We extended this work to include digital media forums in social media graphics, website graphics and an e-Invite, all featuring a consistent approach to branding to strengthen the overall campaign.